We are in the process of getting all sellers converted to the new shopping cart. Once this process is complete, ALL vendors and crafts will be listed within our new website. Thank you for your patience as we update and improve our website. 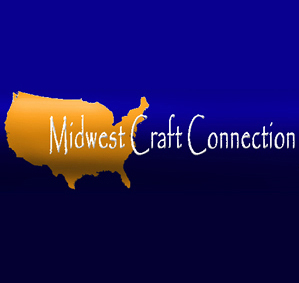 If you were a vendor listed on the old MCC site, and would prefer to get your items listed quicker, you may sign up as a 'Current Vendor'. 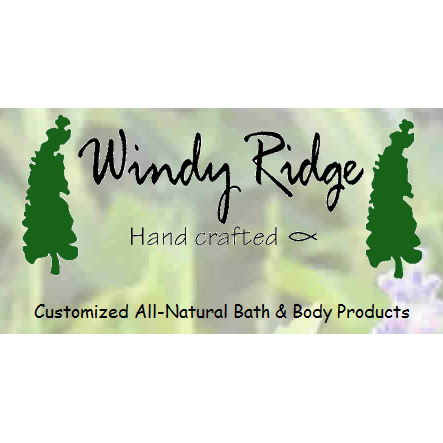 Welcome to Windy Ridge Hand Crafted - the natural approach to bath and body. My crafts are made as naturally as possible. I do not use fillers or chemicals. I would be happy to customize a natural bath and body craft for you. 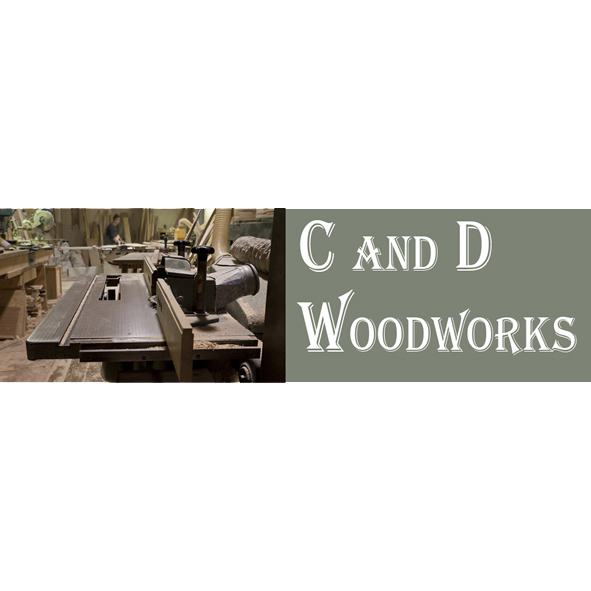 Welcome to our woodworking store. Feel free to contact us for more information on any existing products or ideas that you may have for something you have always wanted. Thanks for stopping in. Rustic Nature Metal Art at its finest! 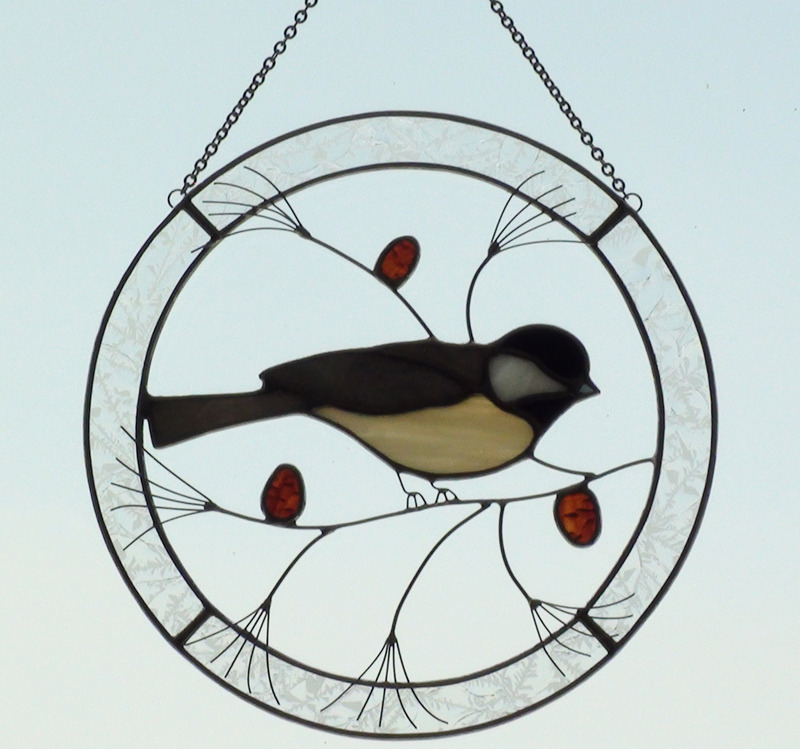 We offer many unique designs for home decor - from napkin holders, coffee tables, wall hangings to outdoor garden decorations and yard art. My digital art card line is called "Note". Please contact me if you would like additional information. We have a large selection of cake sizes, themes, and colors to suit any budget. My hand made crafts are the perfect addition to a baby shower, to bring to the hospital or as a welcome home gift. These are just a few of the cakes available and I do take custom orders as well. All items are handsculpted using polymer clay like sculpey, fimo, and pardo. No molds are ever used and all my creations are unique and original. I take pride and time and care into each item. No two items are ever the same. I have been working with polymer clay for over 7 years now and it's become my addiction, a healthy one that is. The prices do vary but the cakes can be smaller or larger. It all depends on what you want to spend. I also have boy diaper cakes that I have made, I just haven\'t uploaded the pictures yet. 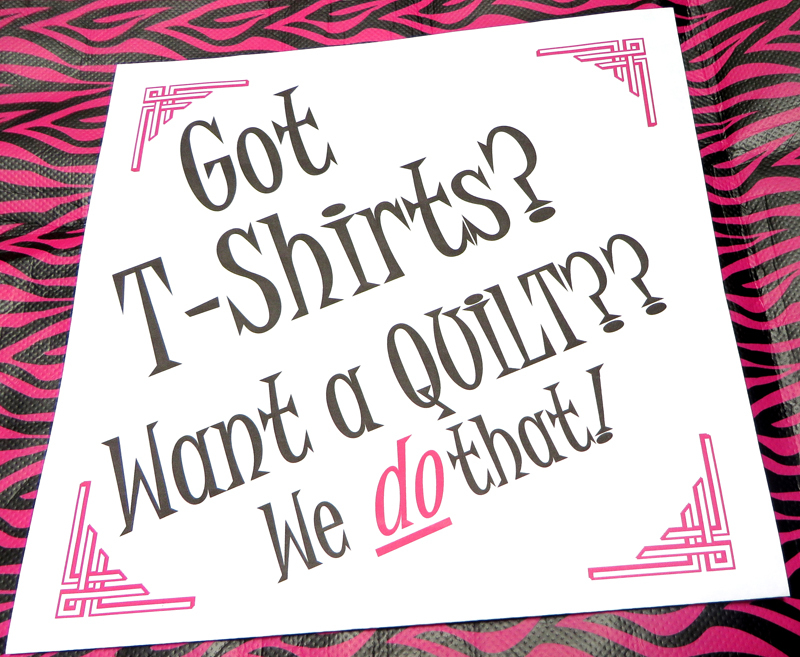 All quilts are made from 100% cotton fabrics. Made in my smoke-free, pet-free studio. Quilts are machine-washed and dried prior to delivery to start the ragging process. Feel free to email me. I can custom-design wall hangings, boxes, wreathes for all seasons, jewelry, flower arrangements, and baby gifts! Everything will be custom-made just for you! Your body deserves the best. Get your bodykissed by our luxurious crafts that are designed to relax your body and soothe your senses. 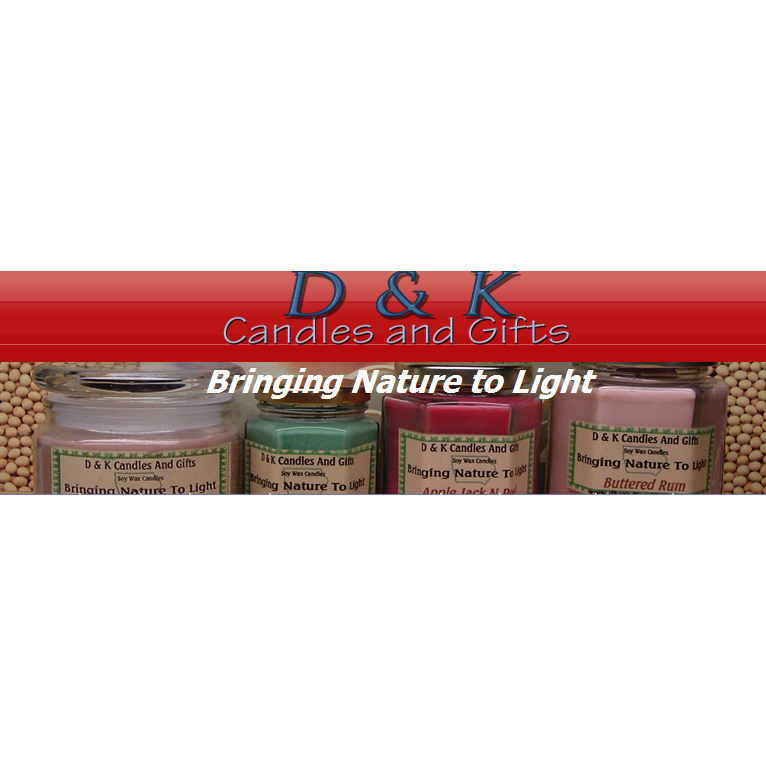 Kalaya Kare Emu Moisturizers, Soy Candles, 100% All Natural Lip Balm, etc. Please check us out. I make a lot of different crafts. These are just some of the samples of things that I make. My keepsake bear creations are made from a loved ones favorite garments, fabric scraps, or recycled clothing. This creates a one-of-a-kind lasting memory of the person or event being remembered. I use 100% polyester fiberfill that can be washed (depending upon the fabric used) and is non-allergenic. The Prairie Dolls Collection - When covered wagons went westward in North America to settle the United States, the beloved Prairie Doll went along to comfort many little girls as they severed ties with family and friends. I make tied quilts and dolls. They can be custom-made to your liking. The dolls can be either boy or girl. They can have any hair color or eye color. They are $65.00 each. Good for all ages! Stained Glass Tile and Glass Candle Holders, as well as, fashionable bags and purses. Handcrafted solid wooden boxes with lining and metal scrollwork wood candle holders. I create chainsaw sculpted statues out of wood. 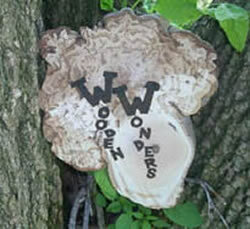 I, also, do live carving shows, demonstrations, and on-site or stump carvings, as well. Wooden pictures with a 3-D effect - intarsia art, segmentation, and fretwork woodworking ... Truly unique and spectacular works of art! These will look great anywhere - hung on a wall or sitting on a floor. We also have custom frames available for that odd size photo you need framed or item for display. 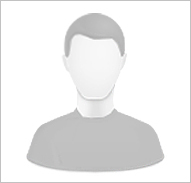 Satisfaction with all items or return the item with a brief explanation (to enable me to correct any issues). I create cute paintings for any child's room - boys or girls. All of our burl bowls are from various different tree types. You can reach Dolores at (517) 526-5507 or Todd at (517) 526-5509.